Traditional massage and Acupressure use pressure points. In Ayurveda, these dynamic energy points are called "Marmas." Marmas are sensitive, powerful points on the body used for treatment of disease and to promote health and longevity. Marma energy points are treated skillfully with herb-infused Transdermal Creams that open the channels of the body which may have been adversely affected by toxins and pollutants from food and the environment. Marma Therapy relaxes and restores by bringing balance to the body and peace to the mind. Just as we possess a physical body we also have an energetic body. Acupuncture, a well-known energy medicine, recognizes energy channels and uses needles to unblock the life force. Pranic Healing uses a comprehensive treatment specific method to clean and unblock this life force without the use of needles. Once the body is cleansed of "dirty energy" specific energy treatment is administered to replenish the body. 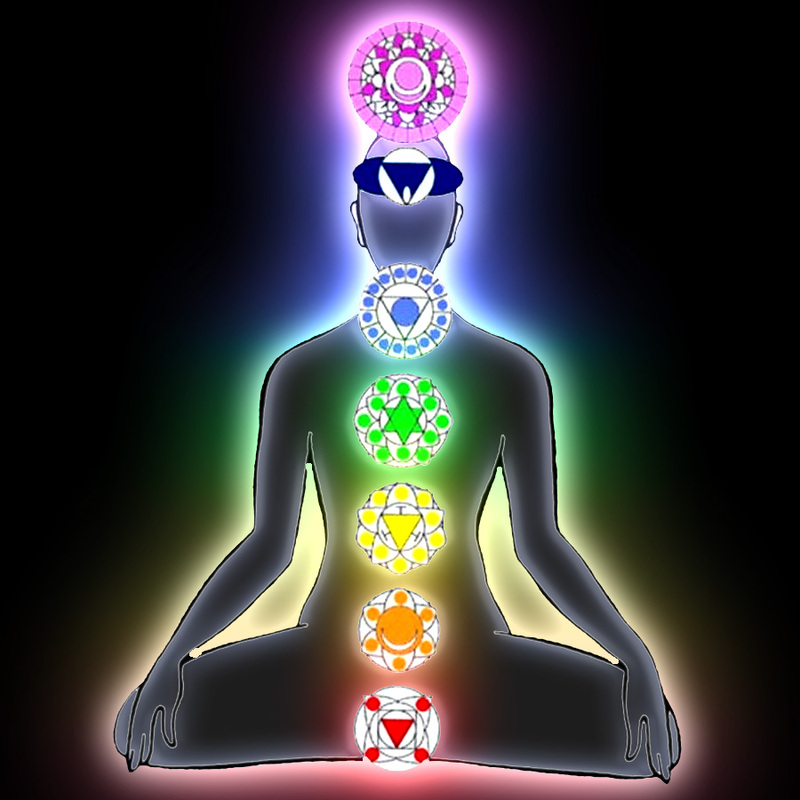 What manifests in the energy body will manifest in the physical body. By cleansing and energizing for specific health problems healing can be rapid and effective. Pranic Psychotherapy brings peace and joy to mind and spirit. Thai Massage is an ancient form of therapeutic bodywork from Thailand which is based on Yoga and the science of Ayurveda. Unlike many Western massage techniques, Thai Massage is performed on a floor mat to allow for maximum movement by practitioner and patient. Thai Massage utilizes yoga postures, acupressure and compression to achieve maximum flexibility , bring pain relief in muscles and joints, as well as relief of chronic back pain and soft tissue disorders.